The application includes a map which shows the proposed 94 hectare farm extending from a point in deep water off the end of the Kye Bay spit, parallel to the coastline to a point north of Air Force Beach. I understand that Salish Sea Farms is owned and/or operated by K’omoks First Nation. KBRA directors have been examining the application. What is the local impact of a geoduck farm? 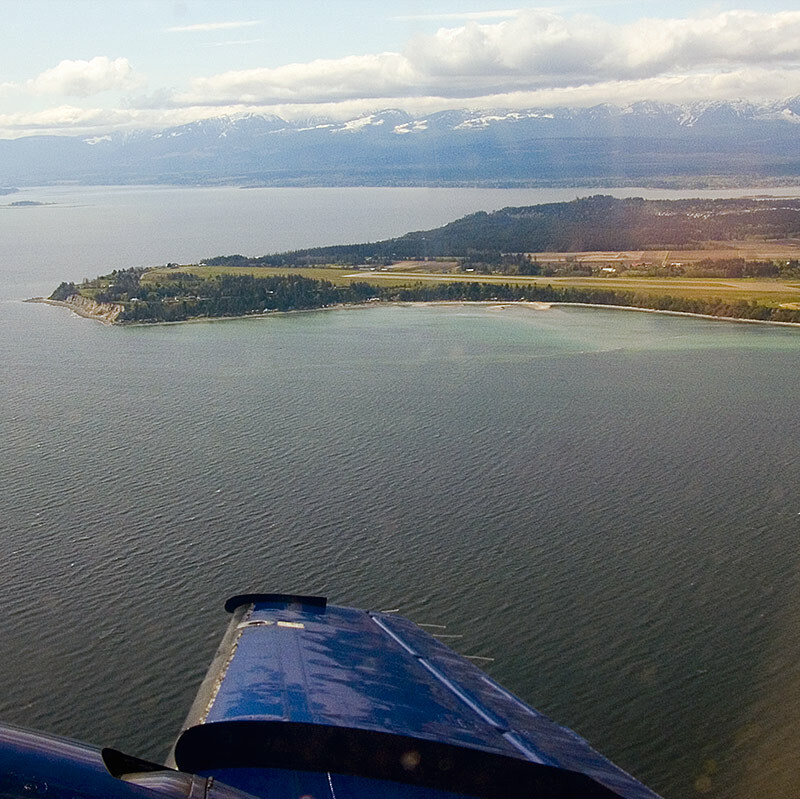 While the marine ecology is of course of interest, so is any impact on the amenity value of Kye Bay as a residential area and as a recreation destination for the Comox Valley. What sights and sounds would Kye Bayers experience during the farm operations? The farm would be in waters some 10 metres deep. Seeding and harvesting the crop would be by boat. Divers would seed the sea floor with hatchery stock, covering the area with netting against predators such as starfish and crabs. The netting would be kept in place for the first two years, then removed. After a total of some 8 years, divers would harvest the mature geoducks by injecting sea water into the sea bed. • 7:30 pm on Wednesday November 27 • at the Band Hall, 3320 Comox Road, Courtenay (adjacent to the Queneesh gift shop). Mr Tom Broadley, Agent for Salish Sea Farms, will be attending. Please use “Leave a reply” below if you would like to comment on this issue.